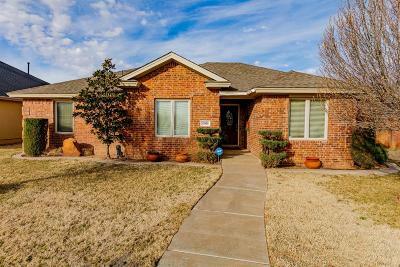 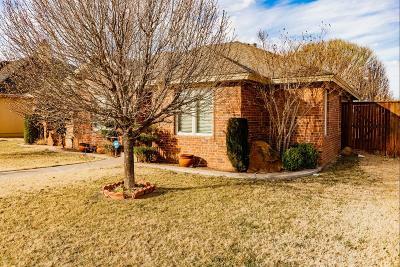 Great house located in SUNRIDGE Subdivision is perfect for Empty Nesters or a young family. 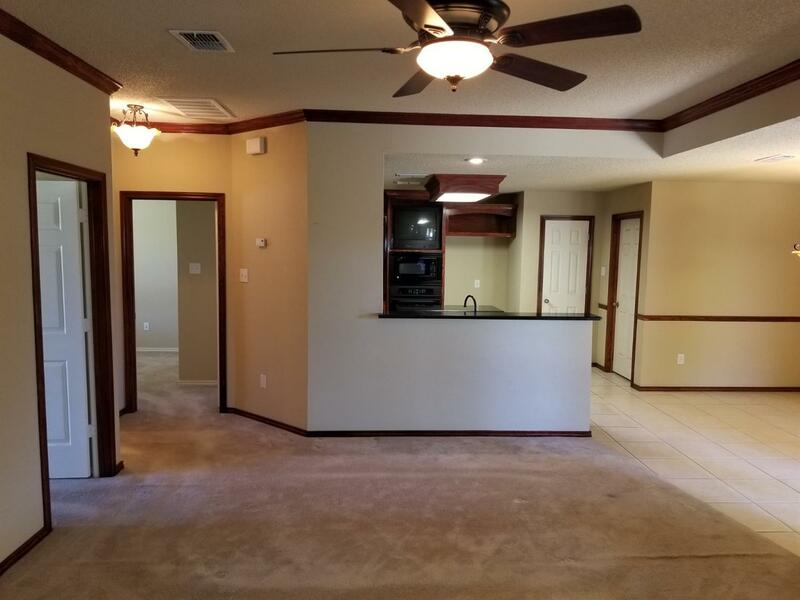 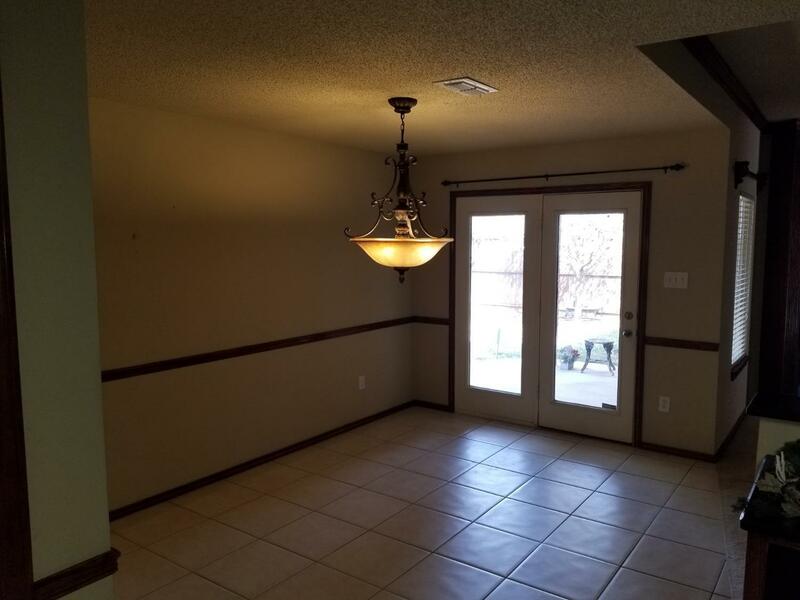 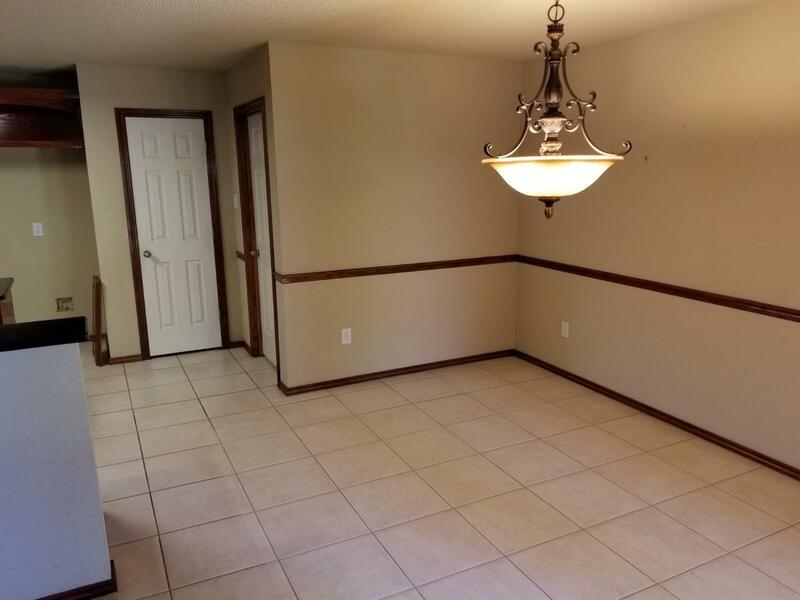 This 3/2/2 is a one owner home. 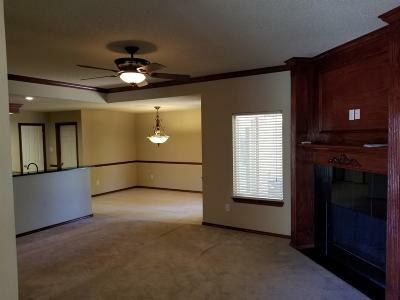 Has an open concept floor plan. 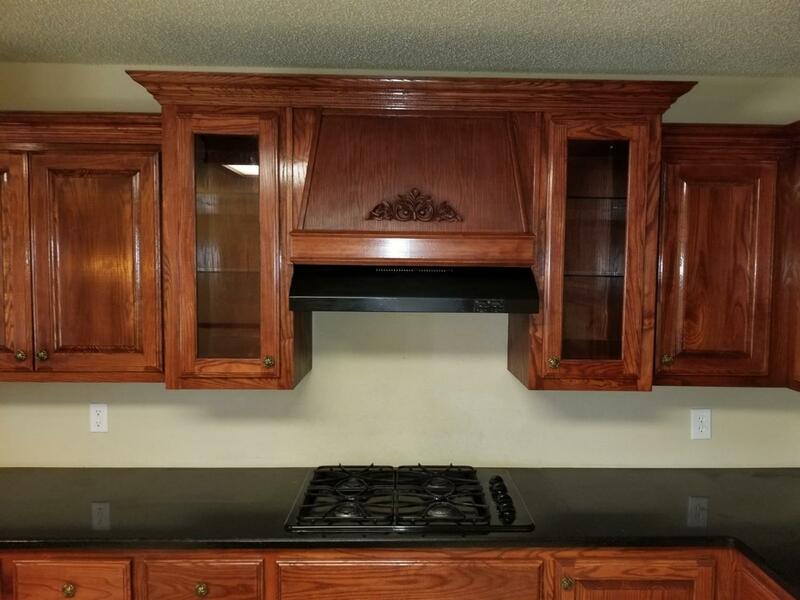 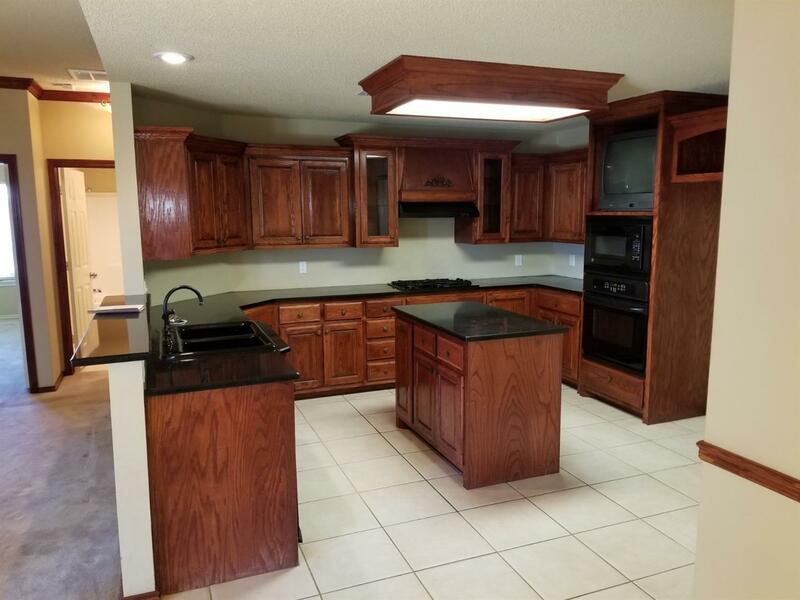 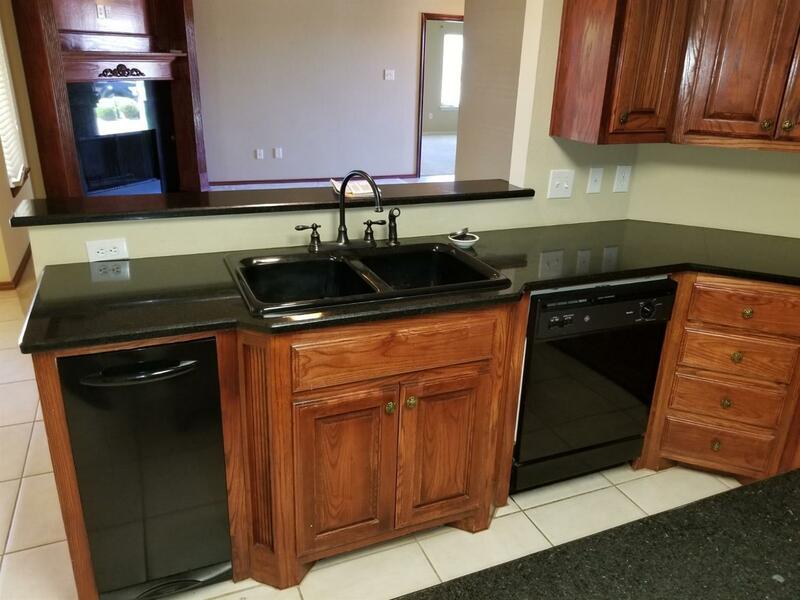 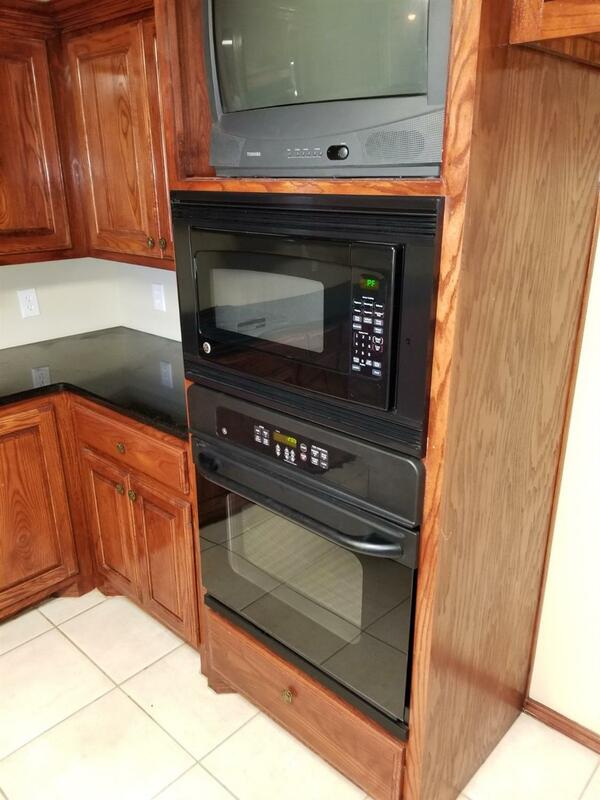 The kitchen has black appliances, gas cook top, custom made cabinets and black granite counter tops. 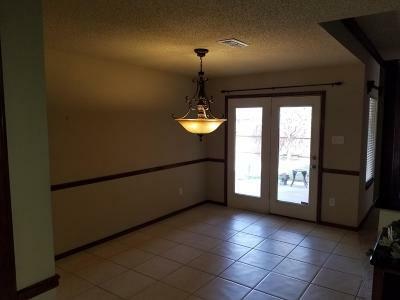 The dining area is large with quick access to the back patio. 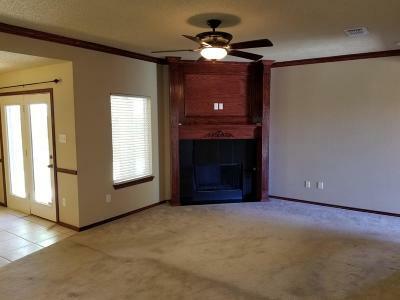 The living room has a beautiful custom fireplace with black granite facing. 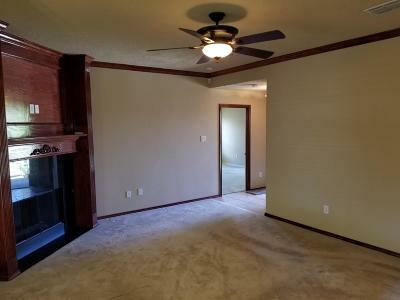 Isolated master bedroom with a large master bath area and walk-in closet. 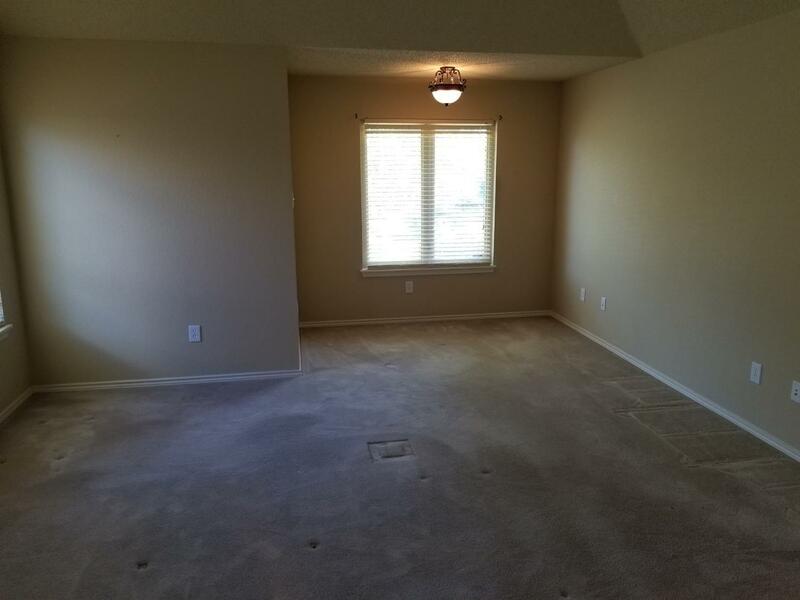 Master bedroom has a nice sitting area by the front window. 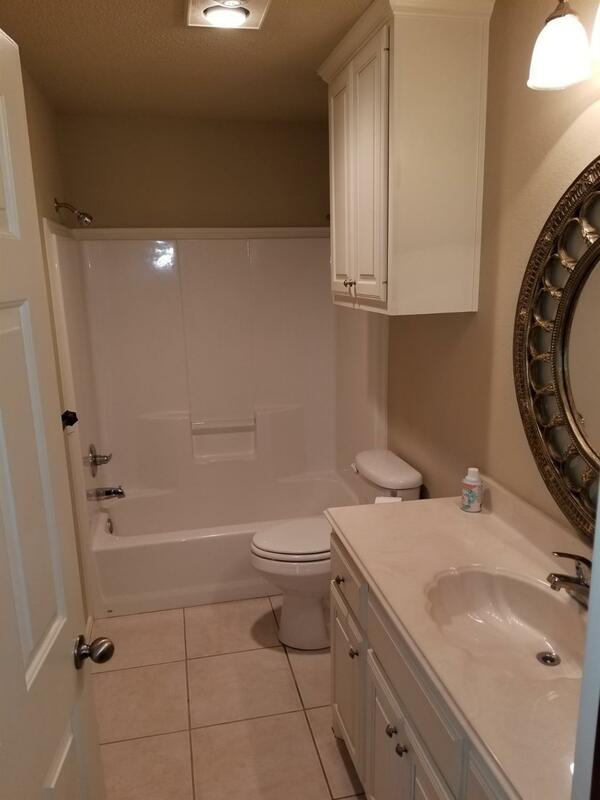 The other two bedrooms have walk-in closet. 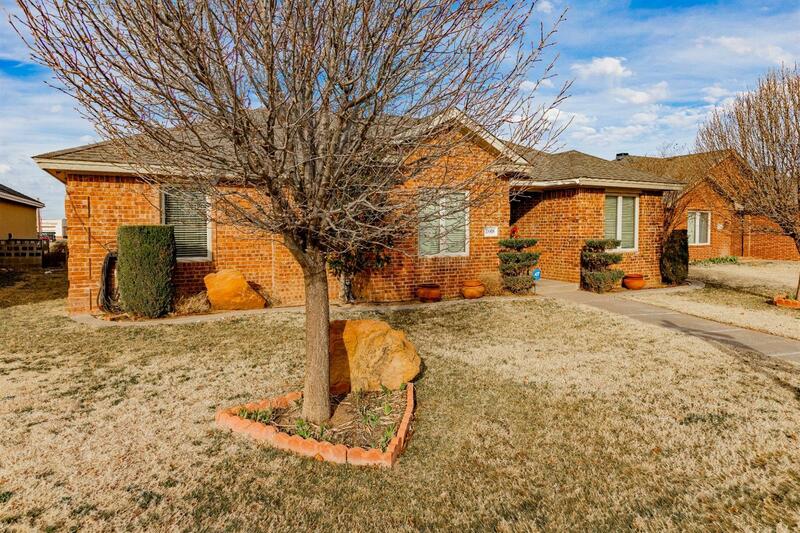 There is a sprinkler system front and back, manicure lawn, alarm system, new roof and large back yard. 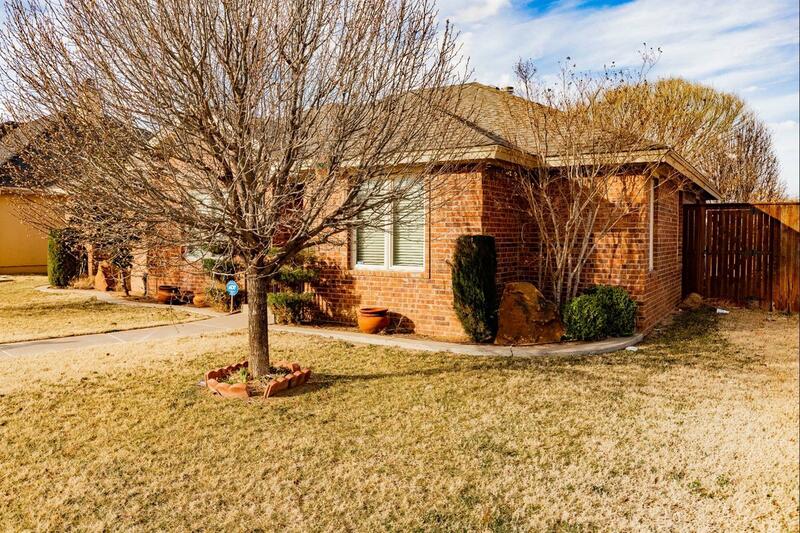 House is priced below LCAD value. 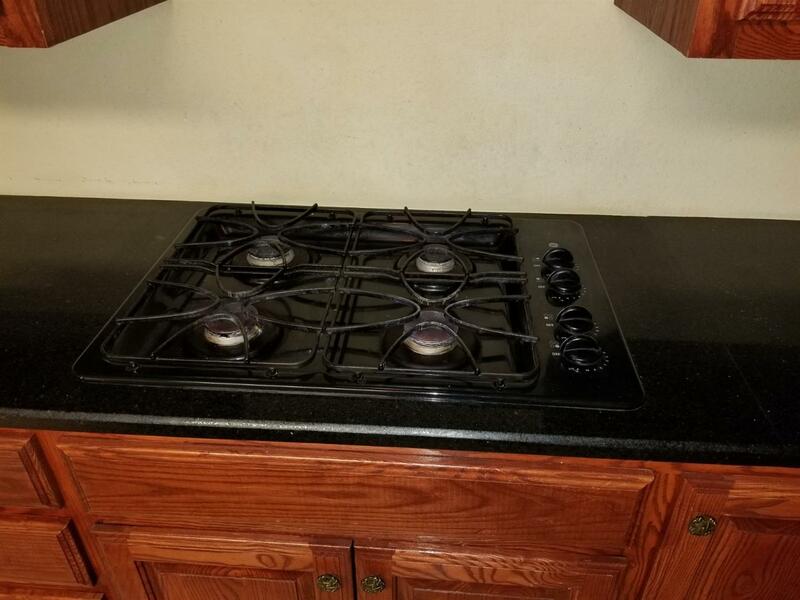 Motivated Seller.